Jignasha Ojha uses classical art, to comment on the present-day socio-political scenario. ​Her work is inspired by indian traditional miniature paintings, especially in terms of perspective, colour and composition. ​Jignasha Ojha draws upon popular Indian imagery & its multiple cultural influences while she shows how memory & the cultural past orient the present experience. She says "My work is a “Time Machine” where the memory of Past and the experience of Present come together. I Believe, we never forget our past and we hold our present and focus on our Future just according to what we have experienced in the past." With humor, subtlety and irony she points out the inconsistencies and contradictions of our current world. Characters from the past come into her work and create a “drama”, give a message or “question” our present society. The loneliness of modern man, Indo-Pakistani relationships, a woman’s place in society, are the subjects chosen by Jignasha. Most of the backgrounds that Ojha uses for her works of art possess a quality akin to traditional Indian decorative textiles, making it appear as though the smaller, more intricate pictorial composition contained within the background has been mounted upon a printed fabric with ornamental motifs. Jignasha Ojha (born in 1979) completed her Master’s degree (painting) from M.S. University, Baroda in 2003. 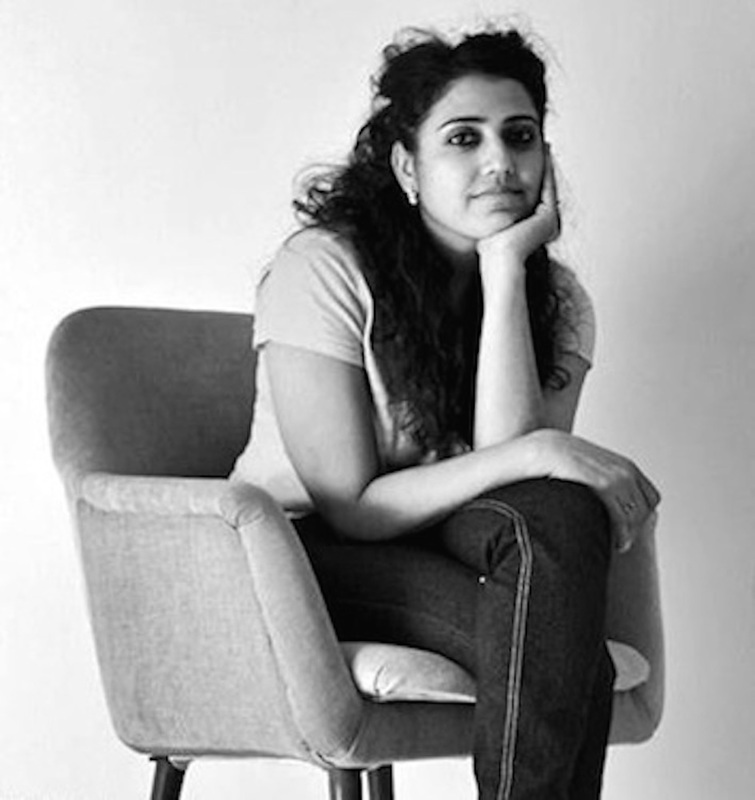 She has exhibited her works in many group shows in India & abroad. Her most recent including “Vision of Sardar Patel”- Sarjan Gallery - Baroda, 2014; “Imagining our Future together’’ - Habitat center Delhi & National Modern Art Gallery - Dhaka, Bangladesh, 2013; “The big picture-II” - Sumukha Gallery - Bangalore, Karnataka, 2011; “Turn the Table” - Art Alive Gallery - New Delhi, 2011; "Close & Closer” - Goyang studio Gallery - Corée du sud, 2010; 'Intimate Space' - Suryakanti Art Gallery - Kerala, 2008; 'Beyond Boundaries' at the Gallery Cork Street, London, 2008; 'Emerging India' at Henry Moore Gallery the Royal College of Art - London, 2007; 'Vanity Fair' - Mon Art Gallery - Kolkata, 2007; 'Cynosure' - Red Earth Gallery - Baroda, 2007 & 'Does Size Matter' - Art Konsult- New Delhi, 2007. In 2014, Ojha received the National Junior Fellowship Award. In 2012, the Award Imagining our Future Together. In 2011, the Asia Pacific Fellowship award and in 2007, the Commonwealth Arts and Craft Award. She lives and works in Baroda, Gujarat.